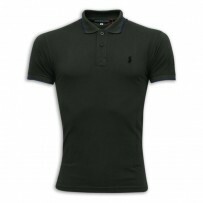 Polo Shirt YG06P Black Inject Complete Style Relaxed Look Crew Neck And Short Sleeves Ultimate Casual Look Tight Fitting 95% Cotton 5% Elastam. Inject Complete Style Into Your Relaxed Look With This Burgundy T - Shirt . 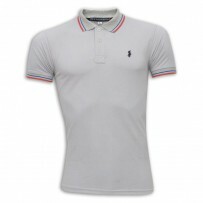 This Top Showcases A Button Fastened Placket, A Crew Neck And Short Sleeves. Pair With Your Favourite Jeans For The Ultimate Casual Look. 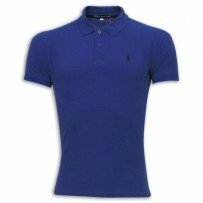 Machine washable Unisex Short Sleeves Polo,95% Cotton 5% Elastam. Raglan Sleeve. Tight Fitting With Ergonomic Cuts And Three Needles Cover Stitching. Front Opening With 2 Mother Of Pearl Personalized Buttons, Ribbed Undercollar.Printed K - Way Logo,Woven Label Stitched At Inner Neck.